Ripple has been making a lot of progress in Asia. This is because the Asian space is receptive to the company’s technology. 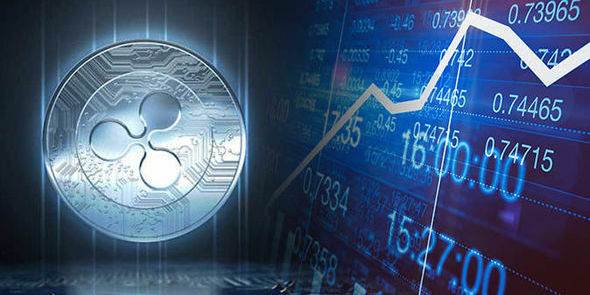 During a conference that took place recently, one of the executives at Ripple, Dan Morgan said that Asia has displayed a lot of interest in its technology and it has the highest demand of XRP. This is good news for the token. If this interest expands to other continents, XRP will be one step closer to achieving global adoption. This year, XRP has fallen significantly against the USD. After reaching its peak in January, it started to lose value significantly against the USD along with the entire cryptocurrency market. However, it is important to note that XRP wasn’t the only cryptocurrency that fell against the USD. Also, the fact that the coin fell in price doesn’t mean it didn’t make any progress throughout the year. For starters, Ripple was able to enter into great partnerships with many banks and financial systems from different parts of the world. This brought the company closer to its ultimate goal. 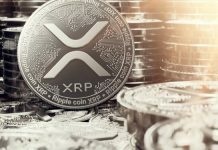 According to Dan Morgan, the company is still making inroads in the banking ecosystem and the XRP token is benefiting from this partnerships. 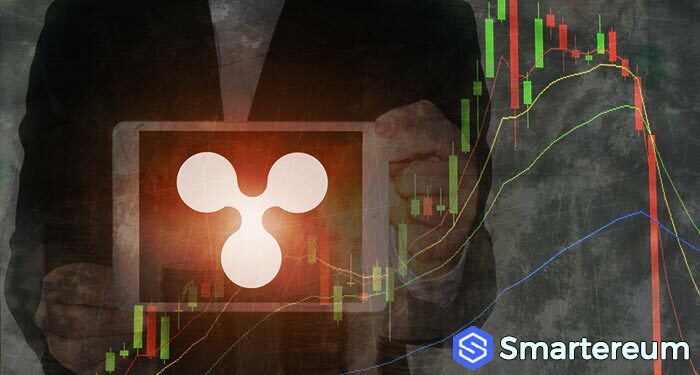 “The adoption is still at its early stages but we have observed that Asia has the biggest appetite for Ripple and XRP. 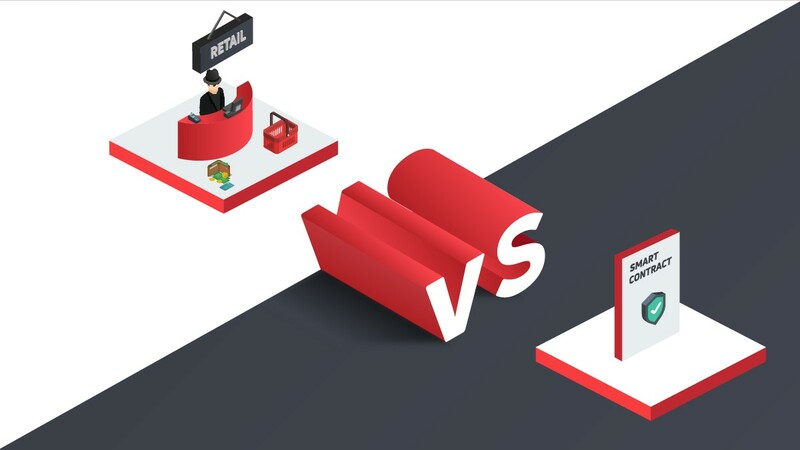 Remittance demand, whether for under-served corridors that believe correspondent banking is too expensive or something else, we believe that the demand for XRP and Ripple’s technology is high in Asia. Also, regarding liquidity for digital assets, Asian markets also have the highest level. “You are totally right, Asia has the biggest appetite for our technology. However, I would not pin down specific markets in Thailand yet. I believe the Siam Commercial Bank is currently active now regarding digital asset activity and settlements. 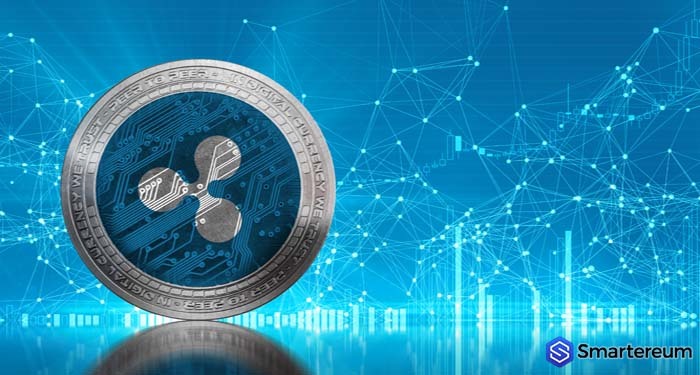 No doubt, Ripple’s technology is one of the best in the industry. It’s offerings like the xRapid and xCurrent are doing well. Every month, more banks join the fold of those using the technology. 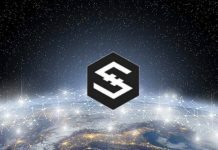 Big banks like the Saudi Arabian National Commercial Bank and Banco Santander among others are using the xRapid technology. 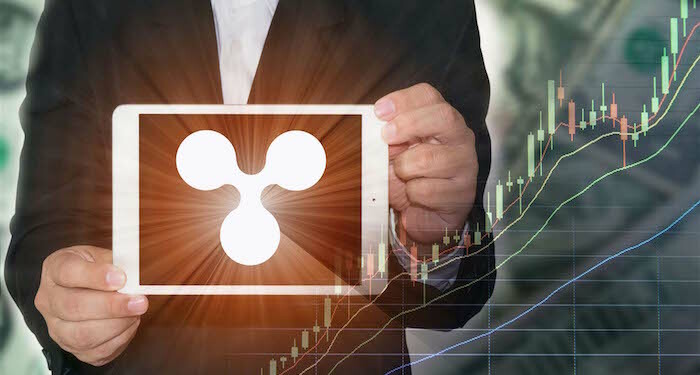 The Q3 report by Ripple shows that its XRP sales doubled this year when compared to 2018. While the price hasn’t been at its best, XRP has certainly made progress this year. 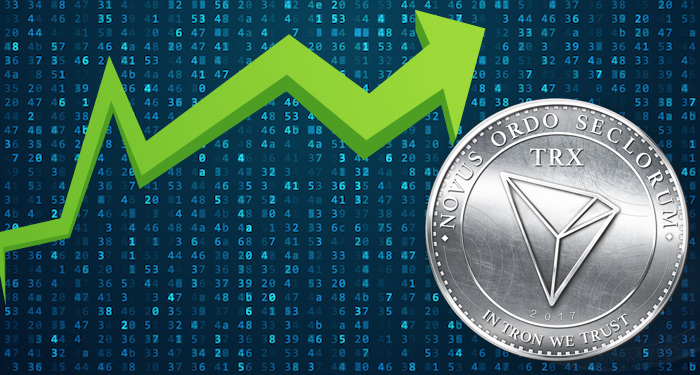 At the time of writing, it was trading at $0.348247. This means that it is down by 3.40% against the USD and up by 024% against Bitcoin. The trading volume over a 24 hour period is $392,005,171 and the market capitalization is $14,043,880,176.